In terms of poetic lyrics, there isn’t anyone else like Bob Dylan, who has written over 500 songs and released 46 albums since the beginning of his songwriting and singing career in the 1960s. Dylan, who was awarded the 2016 Nobel Prize in Literature, is known for his social, political, philosophical, and literary touches. Other than being a songwriter and singer, however, the multitalented musician is also known for being a visual artist who progressed from paper to canvas. Dylan’s singing career started on a day in 1961, when he often performed in the folk clubs in Greenwich Village in New York City. He only needed a certain amount of exposure before the young Dylan could be discovered. On October that same year, the young artist found himself skipping his way in front of Columbia Records’ doorstep. Soon enough, Dylan became known in the music industry. He became an important figure in the civil rights movement, where he sang during protest rallies. 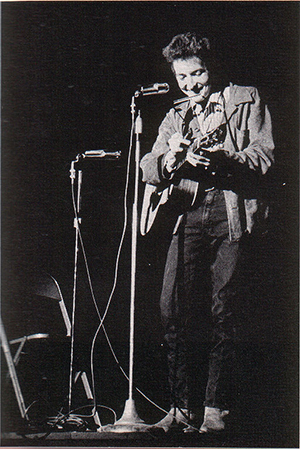 Dylan’s songs were also very significant during the national folk movement. In 1964, however, as if with a sudden change of heart, Dylan steered his writing style from something angsty to something more poetic. This was also the beginning of his open interest in the field of visual arts. 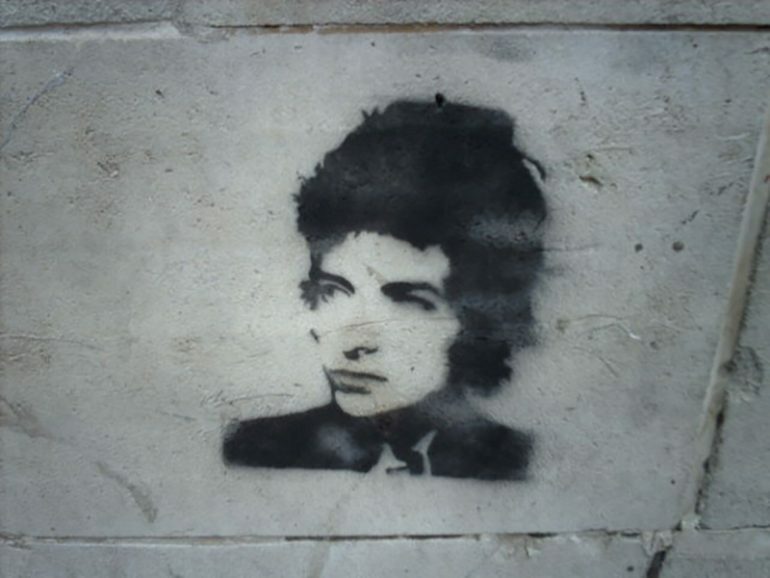 It was during his tour during the years 1989 to 1992 when Dylan started his active venture into the visual arts, alongside songwriting and singing. On 1994, he published an art book entitled “Drawn Blank”, which consisted of his drawings of portraits, street sceneries, and still life in America. His first exhibition of “The Drawn Blank Series” on 2007 was the first public display of his artworks—and was subsequently followed by several other art exhibits. Earlier than 1994, however, Dylan has already shown his talents in the visual arts. The cover of his album Self Portrait, which was released on 1970, was actually a recreated version of a painting by Dylan himself. The art style of this early artwork is still evident in his recent works like “Horse”, “Theater, Downtown L.A”, and “Cassandra”, to name a few. The Halcyon Gallery in London is one of the art galleries where Dylan exhibited his artworks in. The “Bob Dylan on Canvas” art exhibit that occurred on February to April 2010 was described by Halcyon Gallery as the “grand finale of The Drawn Blank Series and testament to his artistic progression: from drawings to works on paper and now finally to canvas”. In 2013, Dylan has progressed from canvas to ironworks. In November 2013 to January 2014, Dylan collaborated with the same art gallery in London to showcase “Mood Swings”, an art collection that featured mostly ironworks. His inspiration, he says, comes from his childhood memories, growing up in a mining community that smelt of iron. His “Black Buffalo Ironworks” is one notable creation in the collection. Dylan often recounts that his art forms, from notes to lines to canvases to ironworks, are inspired from ordinary things—like social unrest, still sceneries, and childhood memories. Regardless of his source of inspiration and talent, however, there is no doubt that Bob Dylan, the world-renowned musician and visual artist, is a jewel that this generation would continue to admire.